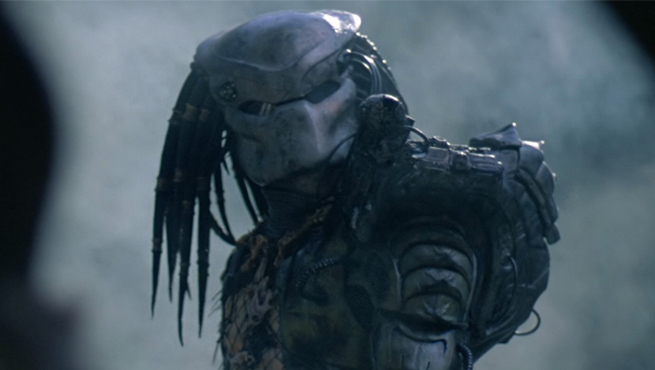 Predator 4 prequel novel aims to rewrite Predator movie history! 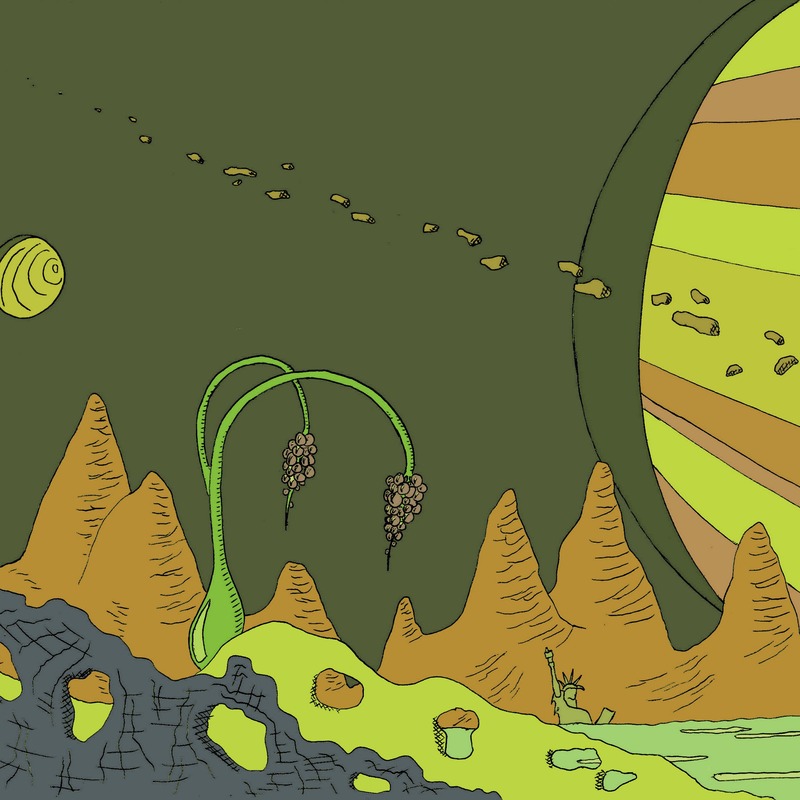 Two Predators race through space, one a rogue, the other in pursuit. 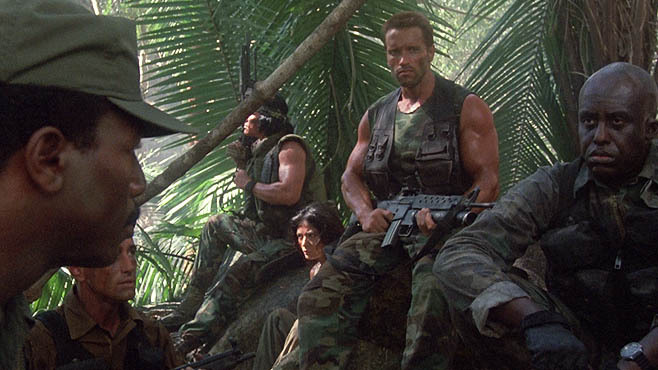 Their conflict brings them to Earth, where the rogue launches the assault on “Dutch” Schaefer and his unit, as seen in the 1987 movie Predator. The pursuing Yautja arrives and stops the rogue. In an ironic twist, however, he is mistaken for the rogue and attacked by Schaefer, who seeks to avenge his men. 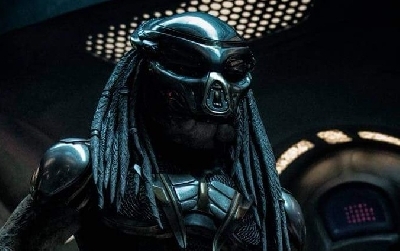 What does this novel's plot synopsis tell us about The Predator? 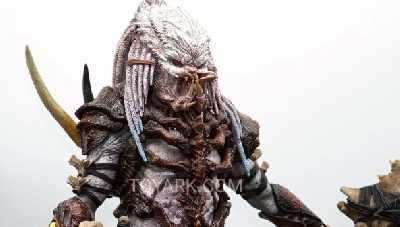 Well, we will clearly be introduced to more of the Predator's culture and how its society functions. We may also learn of its motives for targeting Earth so frequently and why Humans are one of their primary collectible trophies to hunt. 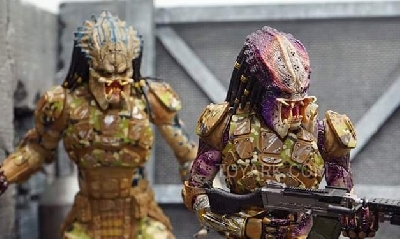 The problem with this significant plot twist however, is that it discounts the myths we're introduce to in Predator - how these Hunters visit Earth every so many years, when it's very hot, to hunt and make trophies of Man. 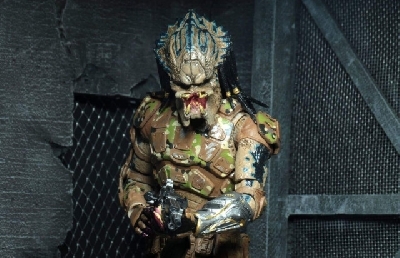 1987's Predator set up the Predators to be these intergalactic hunters who butcher other alien species as a past time. This new novel's synopsis somehow makes Earth out to be this "happened upon" location, or a specific target by the Rogue Predator. Why the bad blood? 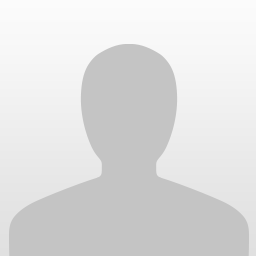 Does the Rogue seek to take revenge against Man for possibly killing one of the Predators from the Rogue's clan during a previous hunt? 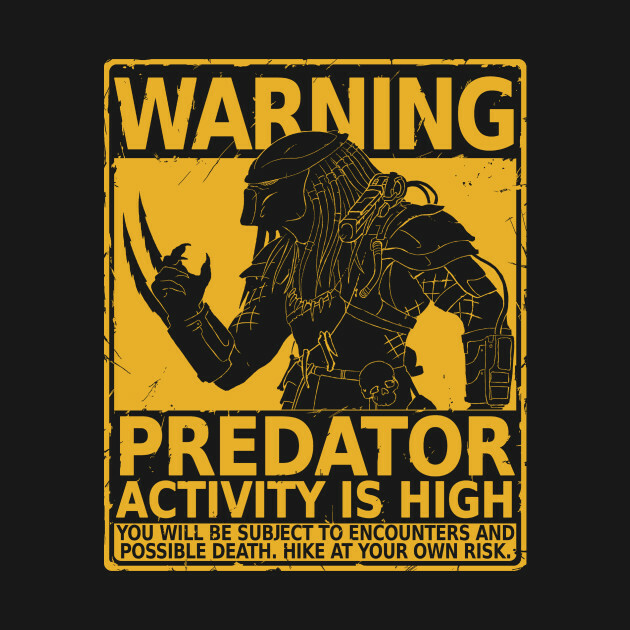 Is the other Predator attempting to stop the Rogue because his actions go against their Hunter's code? If so, why finish off Dutch and his men after taking out the Rogue? Why not leave? 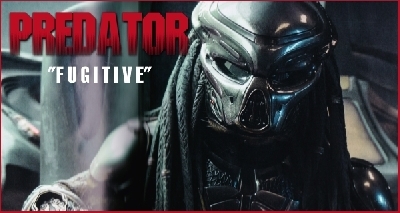 Titan Books' The Predator prequel mobile will release May 30th, 2017. Hopefully some of the questions mentioned above will be answered! What are your thoughts on this novel's direction? Let me know your opinions in the comments below! 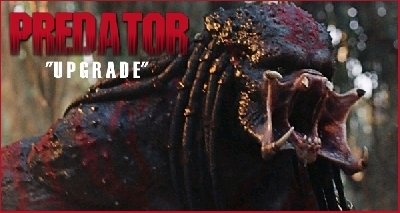 5 Fan responses to Predator 4 prequel novel aims to rewrite Predator movie history! 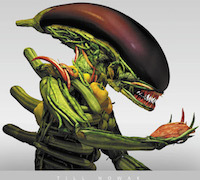 This makes no sense within the movie timeline. When did they switch? Why continue to hunt Dutch? Why does Anna know about it to some extent if it was just a chase that stumbled upon earth. 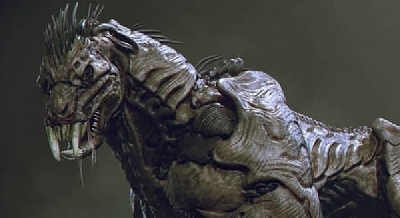 Why would the other Predator even hunt Dutch if he was there for different reasons? He's stalking him, disarming to go in for a more thrilling kill. None of this makes sense if it is a different Predator who's attacked by mistake. 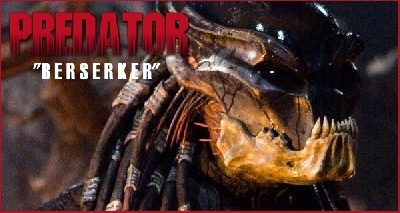 Curious how influential this novel will be for The Predator. 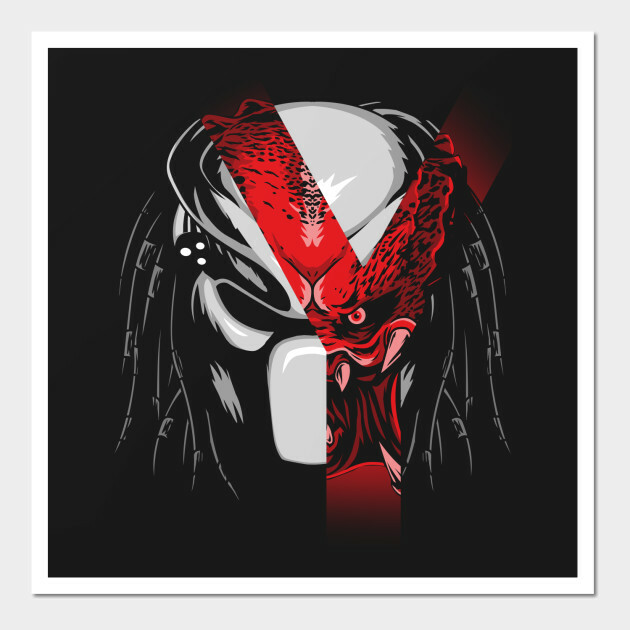 I'm assuming we'll get more insight to the Predator culture.